Defensive Driving in the comfort of your own environment: You choose when and you decide where; a coffee bar, your living room, or out under the shining sun. Street Smart Driving School is now offering your defensive driving needs on-line. 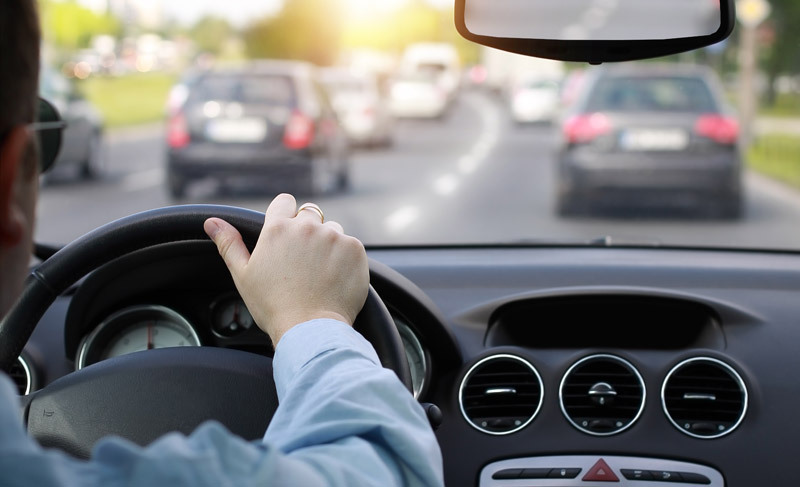 Whether you’re needing a ticket dismissal or a discount on your insurance; one thing is for sure, you deserve flexibility. Street Smart has partnered with an on-line defensive driving company to allow you to receive further training in a flexible way while maintaining a standard of excellence in Driver Education. With the online training tool the student is able to fit the program into any individuals schedule and daily routine; without drive time or the headache of pre-scheduled blocks of class time that may not suit you and your families needs. 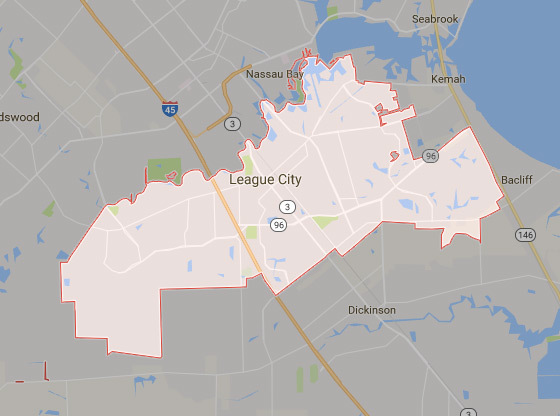 No matter what city you live: League City, Dickinson, Webster, Galveston, Texas City, La Marque, Alvin, Algoa, Friendswood, Santa Fe, Kemah, Seabrook, Bacliff, South Houston, Pasadena, Southwest Houston, Southeast Houston, or anywhere else in Texas; Street Smart Defensive Driving is at your fingertips and in YOUR HOME town. We want to make sure that you only sign-up for the courses necessary. For assistance and for more information, please don’t hesitate to give us a call at 281-338-6565 or send us a message at stsmart@hotmail.com for more information. Street Smart Driving School serves all the communities in the Bay Area including Galveston, Harris and Brazoria counties. ©2019 Street Smart Driving School | All rights reserved.